Amos Decker is a former professional football player whose career was ended by a terrible hit. Now a police detective, Amos is still haunted by a side effect from the accident he can never forget. One night Decker comes home from a stakeout to find his wife, young daughter and brother-in-law horrifically murdered. 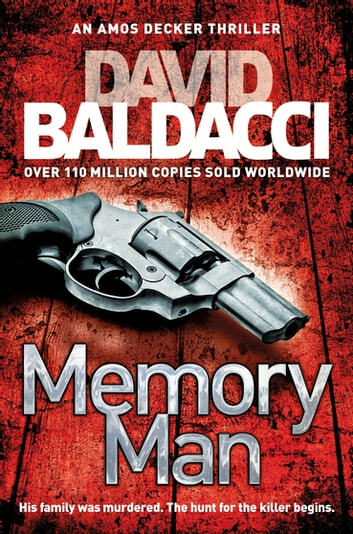 Obviously scarred and nearly broken, Decker has to use his skills as a detective and his unusual brain capacity to try and catch the monster who killed his family. What a brilliant book! 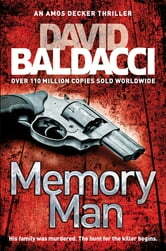 For me this is Baldacci's best, ever (and I've read them all). Clever, very exciting, wonderfully written, an unusual and intriguing main character, a plot with so many twists I was scared my brain might go crazy and a climax the story deserved. Would read it again, any time! This story kept the pace and tempo up to the end. Very enjoyable read, good characters and descriptions. It was a very intriguing book, with twists and turns throughout, to the last page.